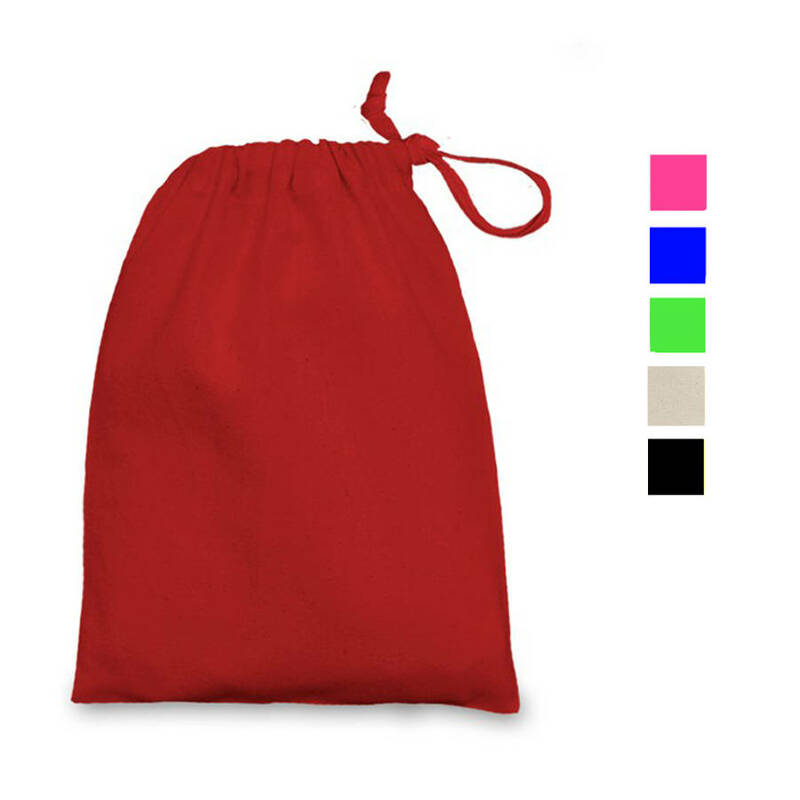 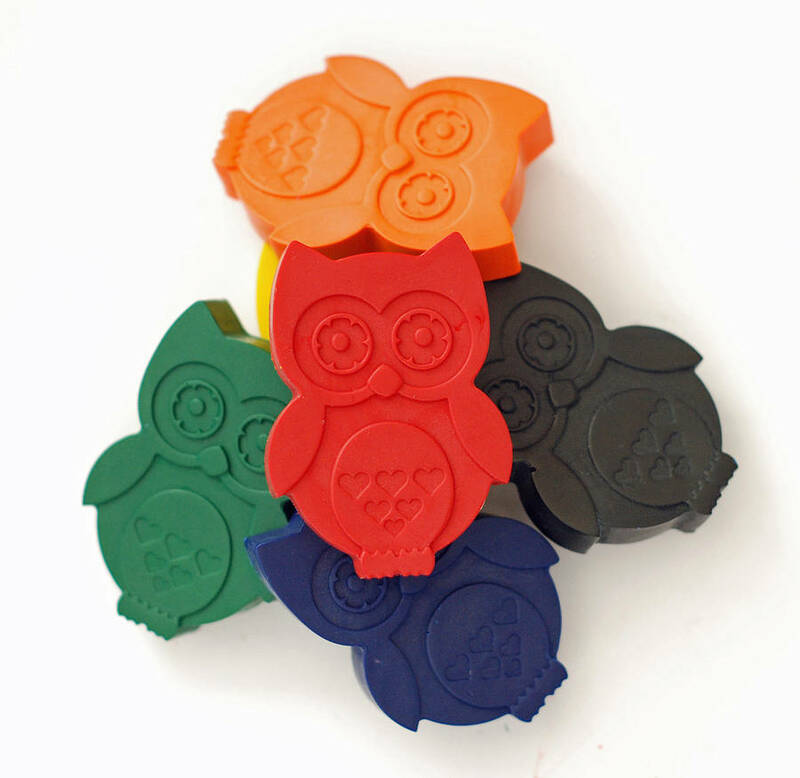 This set includes six crayons in red, yellow, orange, blue, green, and black. 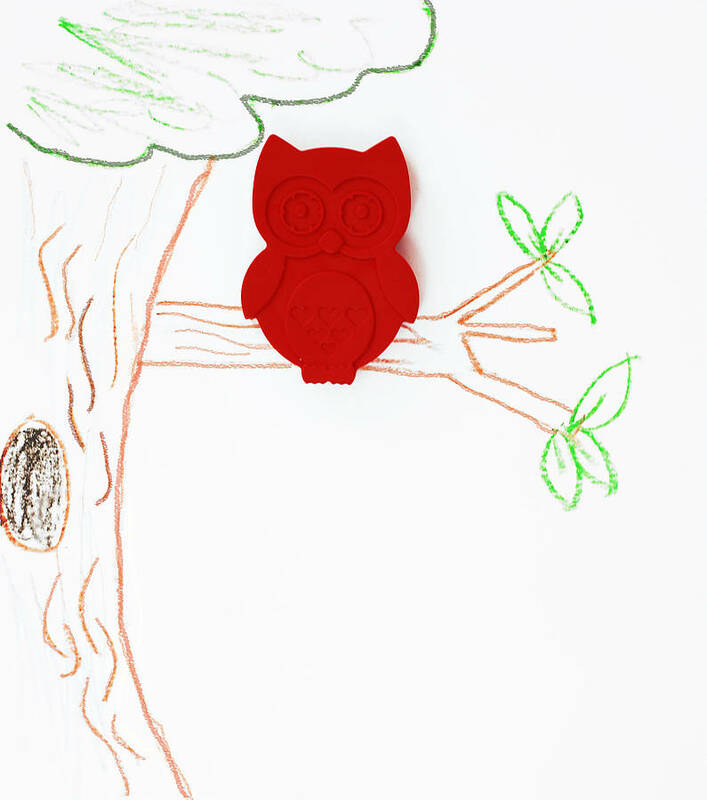 Whether they are big or small, our crayons make the perfect little birthday gift, party favour, or a little something just because for your little artist! 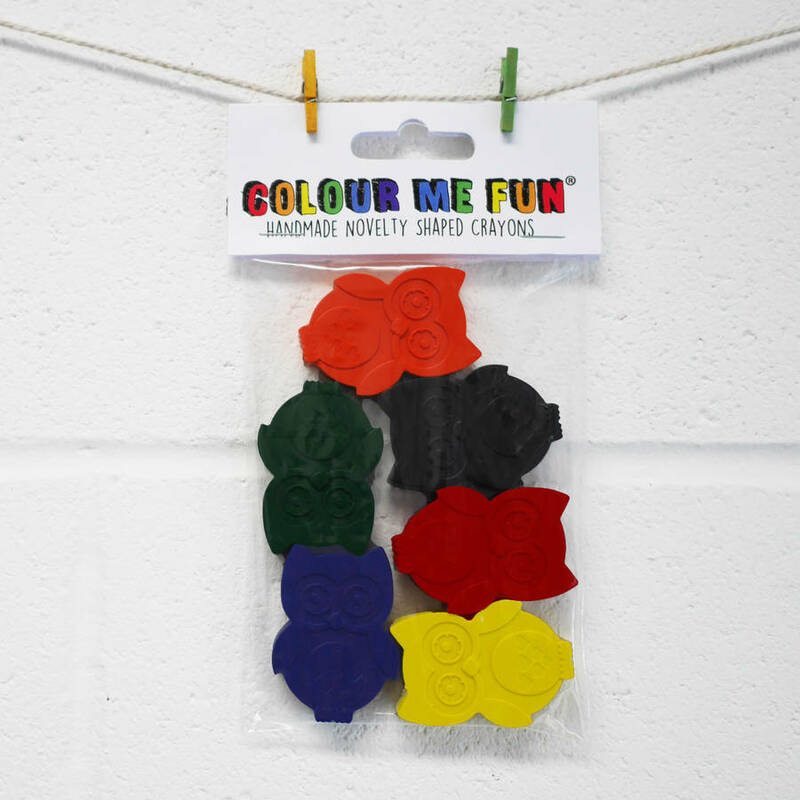 A great treat for the little ones that is bound to be used time and time again! 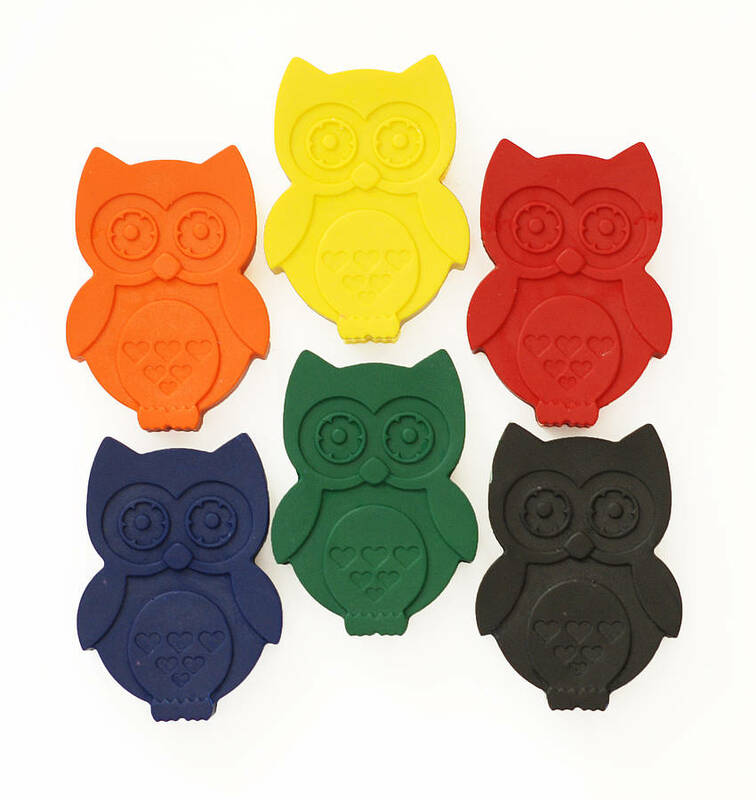 Each little owl crayon measures approximately 5cm x 2.5cm.